One full moon I felt this deep desire to find our more about how the moon is connected to the female body. This lead me to discover knowledge that completely changed the way I percieve femininity. Thanks to the knowledge that I discovered that magical night, I understood not only myself fully but also the women that surround me. For the first time in my life I felt a strong guidance - I would like to give lectures for woman to help them use these tools to create a fullfilling life. 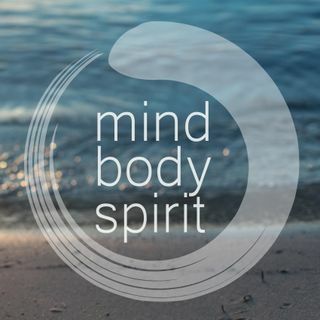 I am very ... See More excited to present you the second episode of the Mind, Body & Spirit podcast, where I speak about the feminine connection to the phases of the moon and seasons of the Earth. What is the 'crazy woman' and how to heal her?